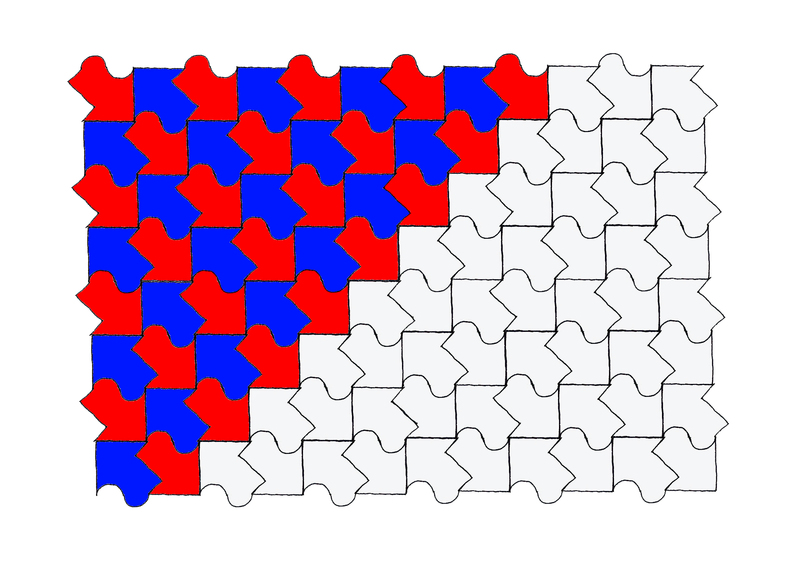 This entry was posted in Use the right words and tagged definition of tessellation, M.C. Escher, tessalate, tesseres, tilting patterns, what is tessellation. Bookmark the permalink.